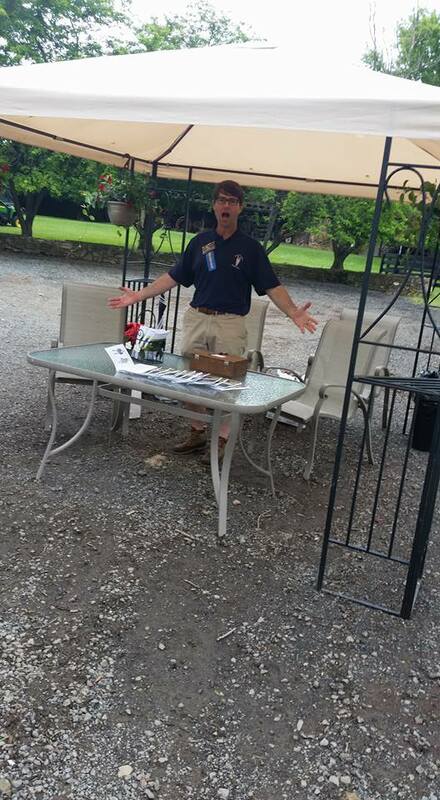 We are so glad you are interested in volunteering for the Hunt Country Stable Tour at Trinity Episcopal Church of Upperville! There are three ways you can make a difference! First of all we need PATRONS to donate money top fund the tour with advertising, promotional materials and farm support. Second we need VOLUNTEER STEWARDS to work with the church and all of the farms on the weekend of the tour. Finally, we need TICKET SALES, so buy your tickets now! Are you interested in becoming a member of our Hunt Country Stewardship community? Spend a day or the entire weekend at one of our farms. Help monitor the horses in the stables, answer visitor questions, and direct parking for our Hunt Country Stable farm owners. 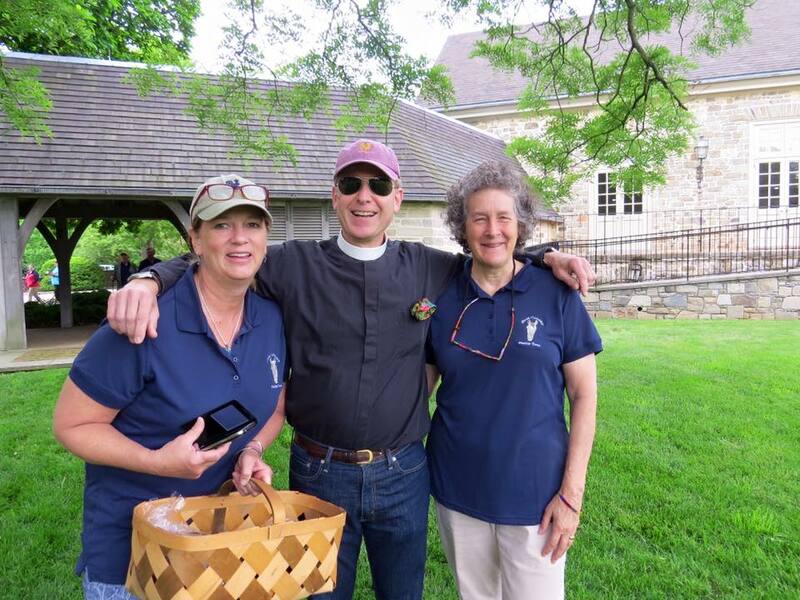 Become a part of our fellowship of Stable Tour volunteers that is a time honored tradition at Trinity. Don't miss out on our volunteer dinner at Trinity's Cox Hall where volunteers, farm workers and owners gather together to celebrate the weekend festivities. Do you have a volunteer request? Thank you! Our Stable Chair will be in touch shortly!